Parents want a surprise for their autistic son, Ayden. 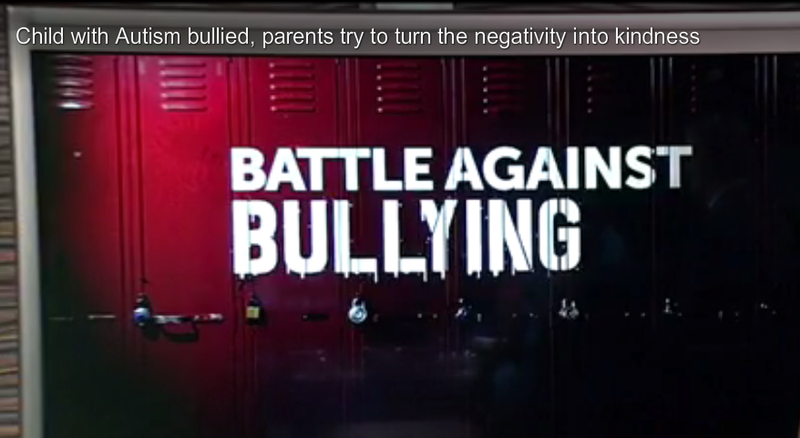 Here is an idea from parents of an autistic boy who has been bullied while in school. Ayden says he has no friends in school and that kids don’t speak to him. His mom’s idea is to surprise him with birthday cards on his birthday which is September 29th. According the the news report on News 2 in Mount Pleasant, SC, “His parents say Ayden comes home from school crying because he feels like an outsider; kids have called him names, and threatened him.” Ayden’s birthday cards can be sent to Ayden Venneman, PO Box 2168 Moncks Corner, SC 29461. This enlists the help of other students. The news station has a Battle Against Bullying campaign where kids aged 11 and older are can upload a 30 second video as to why bullying is bad. That video goes to Counton2.com. There is a chance to win $3,000.00.